This series chronicles the lives of the residents of a small beach town in New South Wales, Australia. The soap opera was created by Alan Bateman. 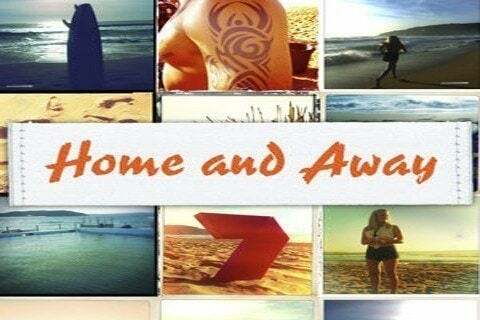 The show was originally supposed to be called Refuge, but the title was later changed to Home and Away.